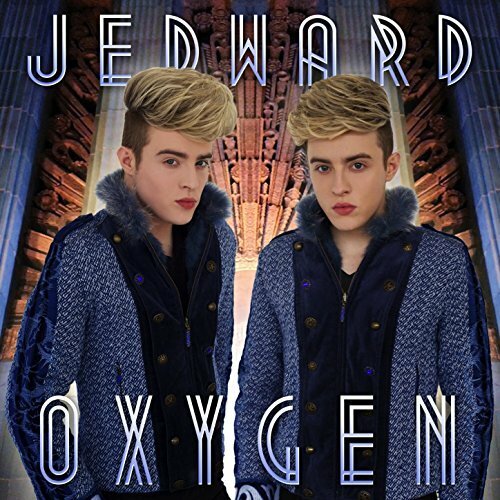 ← Jedward to Play Guilfest! 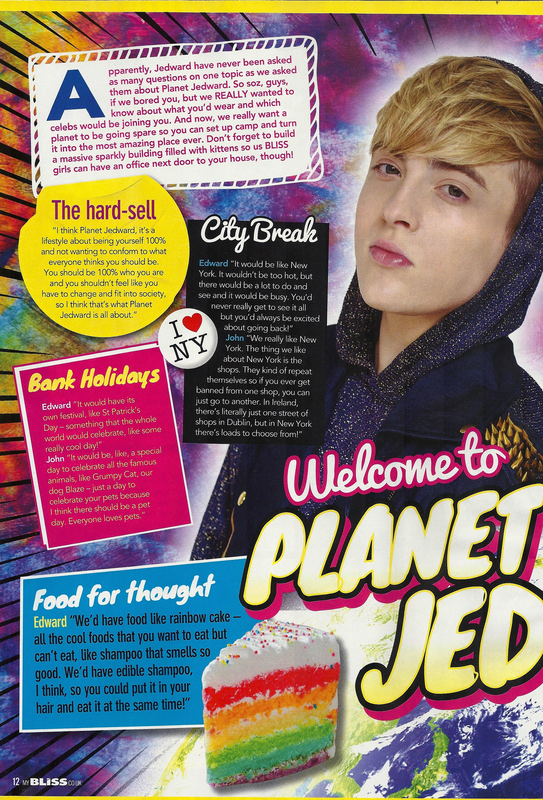 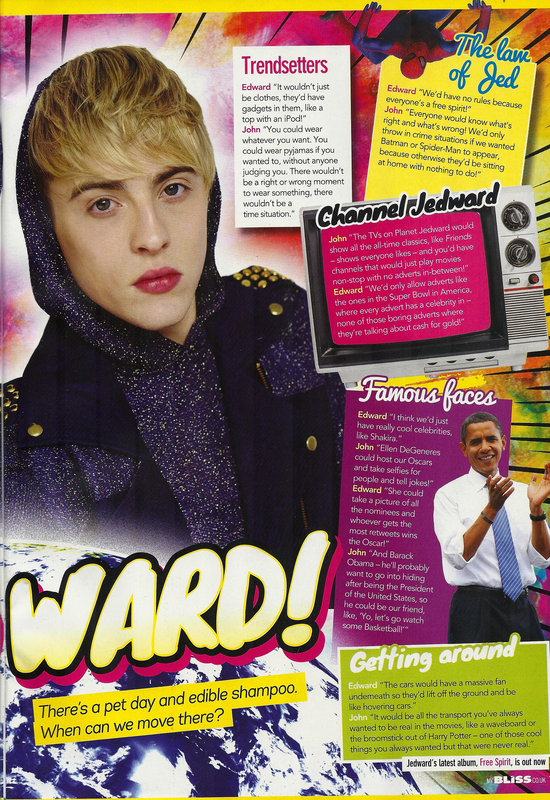 Check out the great interview with John and Edward in July’s Bliss Mag! 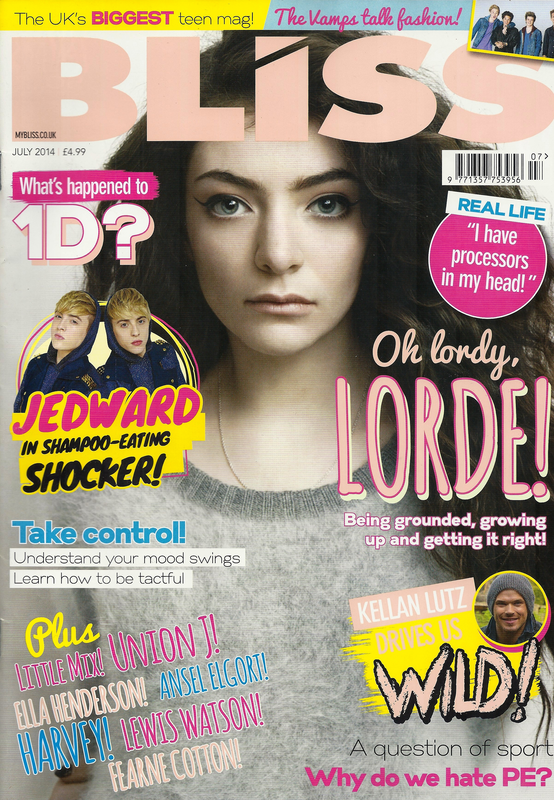 Available now from newsagents or Newsstand. 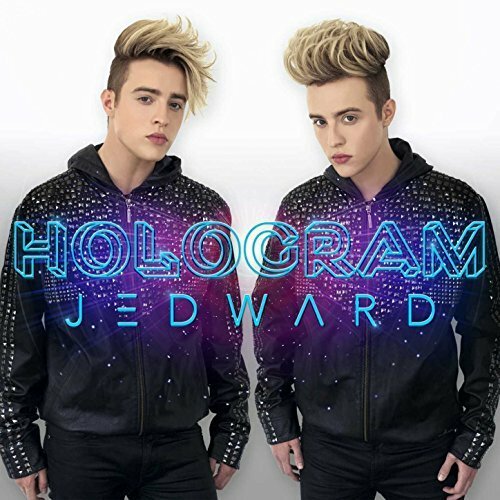 This entry was posted in Interviews, Jedward, Promote and tagged 1D, bliss, Bliss Magazine, edward grimes, fashion, free spirit, grimes twins, interview, ireland, irish, irish music, jedward, john grimes, Kellan Lutz, Little Mix, Lorde, magazine, music, new music, one direction, Planet Jedward, pop music, soft grunge, teen, teen fashion, teen music, teenage, UK, Union J. Bookmark the permalink.